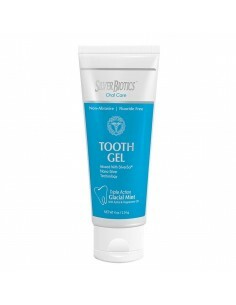 May help to support the body’s healing processes, promote healthy sinus activity, normal fluid retention, joint mobility and removal of waste fluids amongst other anti-inflammatory benefits. 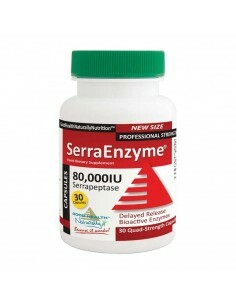 The SerraEnzyme 250,000IU is formulated to give maximum benefit in minimum time. 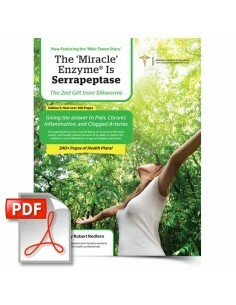 When taken on an empty stomach, this ensures that the Serra Enzyme is activated in the small intestine for maximum effect. 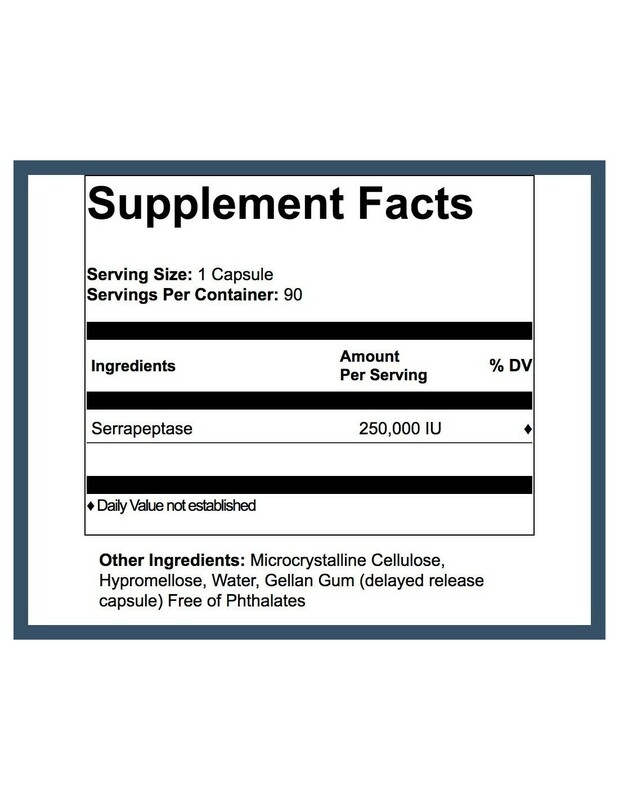 Phthalates are plasticised coatings on capsules and pills that are used to help regulate the timed release of drugs. 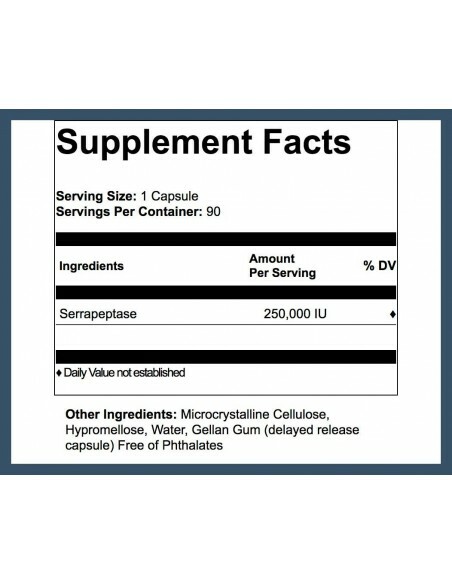 They are also used to deliver active ingredients to specific areas in the digestive tract where it is most useful for them to be absorbed. 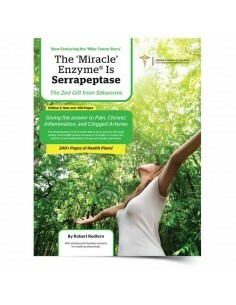 Our Serrapeptase enzyme range is free from phthalates.